The Samsung Galaxy S9 video has come out in the public, obviously by mistake. It was an accident and Samsung took the video off. But until then it was “recorded”. It’s now the turn of the Samsung Galaxy S9 video to leak after we recently saw the official covers earlier this month. And as we knew the upcoming Samsung Galaxy S9 and S9 Plus were already scheduled for an announcement today, we are expecting the same in a short time from now. 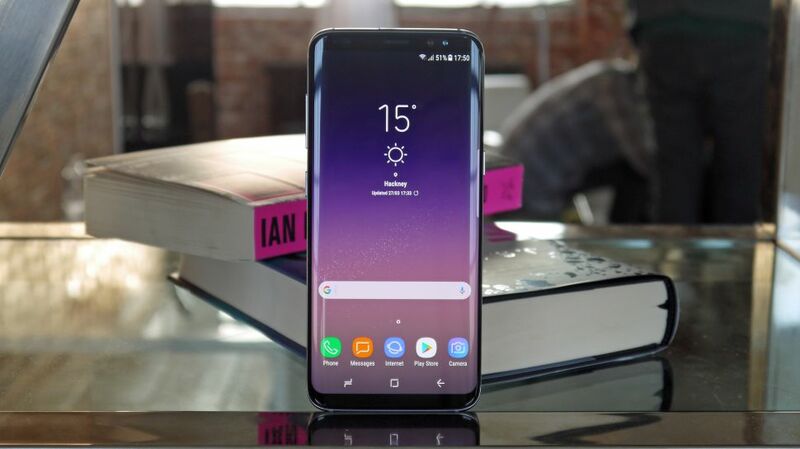 So, here’s the leaked video of the Samsung Galaxy S9, that came out by sheer accident. Now, why you can call it an accident is because Samsung took the video off as soon as they realized the mistake. According to reports, the Slashleaks YouTube channel had the video’s mirror. Here’s what you can see below in the video. The video shows the DeX experience of the new flagship. And don’t forget the Knox 3.1 too. And as if these leaks for so many days and weeks weren’t enough, here are a few more leaked images. And this time they are on Instagram. And now, one of the prominent leaks is the above set of images.“vans_world”, the name of the Instagram account holder has shared the images. If you see the account details of this account, you could see only three posts there. Wonder if the account was created only for this purpose!? However, it does look that the images look authentic. You can get to see some sufficient info regarding the Interface and UI of both these devices. And you view the same in the Samsung Galaxy S9 video as well. Could you see the ”AR Emoji” icon there? And this means one thing that the iPhone X is going to have some competition in the animoji feature too! So, what do you think about these Samsung Galaxy S9 leaks? Do let us know in the comments section below.